The finalized 2017 city budget allocated by Berkeley City Council on Tuesday partially defunded several nonprofits in the city, leaving many organizations feeling shortchanged. Two candidates filed their intents to run for the Berkeley City Rent Stabilization Board May 4 and 5, respectively. On Tuesday, Berkeley City Council moved to return a permit to the city’s Zoning Adjustments Board, temporarily halting contentious plans to demolish an 18-unit rent-controlled building on Durant Avenue. 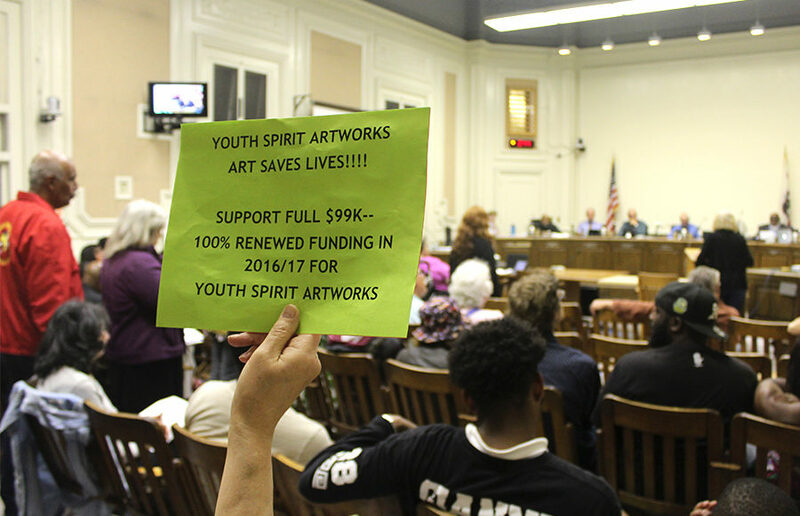 The City Council restored funds to a number of South Berkeley nonprofits and homeless services Tuesday after proposed cuts drew criticism from many members of the public at this council meeting and the one prior. South Berkeley residents are mobilizing around a city project to revitalize their neighborhood, which some worry could spell displacement and proliferate patterns of gentrification seen across the Bay Area.